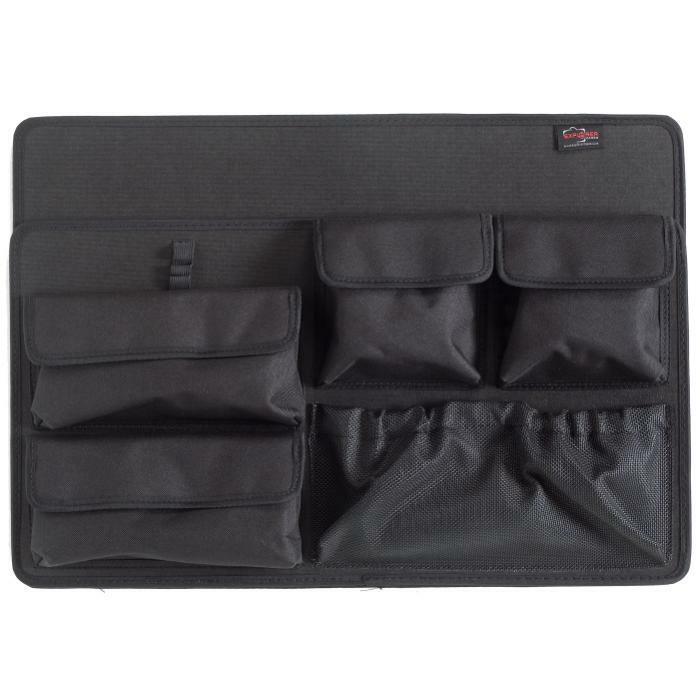 This Explorer Lid Panel is the great solution for holding small cables, papers, and something to write with! It is available in black. You can use this Panel inside of the Explorer 5822, 5823, and 5833 cases.